New to backpacking or in the market for a high quality, technical tent without breaking the bank? Big Agnes' C Bar tents are a lightweight shelter option designed to be roomy with DAC Angle hubs and a cross pole on the top. New to backpacking or in the market for a high quality, technical tent without breaking the bank? 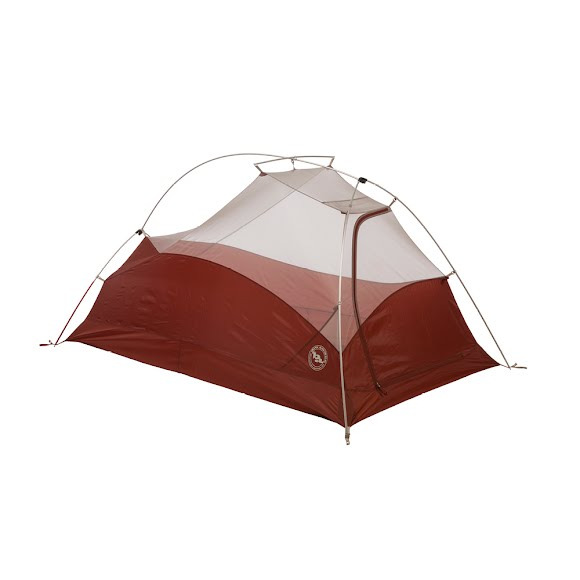 Big Agnes &apos; C Bar tents are a lightweight shelter option designed to be roomy with DAC Angle hubs and a cross pole on the top. There&apos;s a single front entry door with a vestibule to store gear, an oversized ceiling pocket, plus three mesh pockets that are great for stashing odds and ends, while the durable, waterproof fly and floor will keep you dry when the skies turn grey.